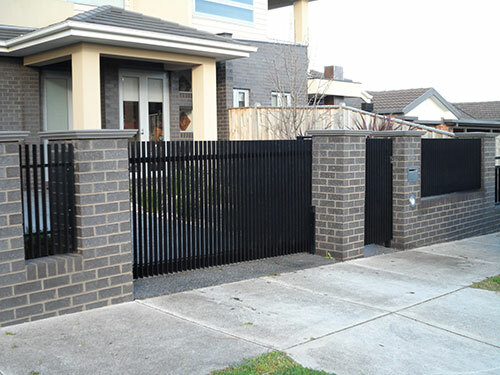 Our Gate Automation Supply & Installation specialists have the experience to ensure the best gate motor is supplied and installed with your gate. We source the best of breed gate motors from Italy, Australia and South Africa. We match the motor size, speed and accessories to your needs. Sidcon prides itself on the quality of every product that we fabricate. Our automation supply and support service ensures that we can bring that quality to every aspect of your gate system. Of course, there are many additional automation products available in addition to the gate motor. 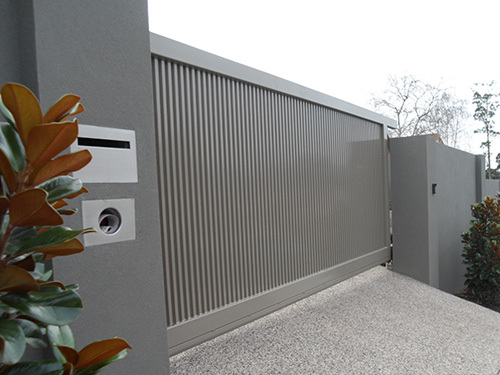 Our team has extensive experience in the full range of gate automation accessories; eg transmitters, photocells, control boards, sensors, etc. * Please note: We currently only service Melbourne suburbs at this stage. 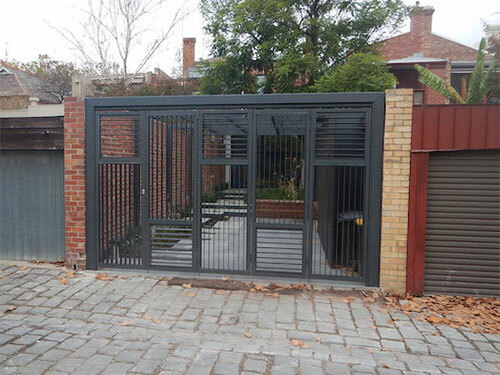 Our gates are fabricated and installed to the highest standard, so why risk automation that doesn't match that quality? Sidcon's automation team will supply and install the motor that matches your gate to ensure you have maximum performance from your gate system. If you already have a gate and you're looking to automate it, look no further than Sidcon's gate automation team. 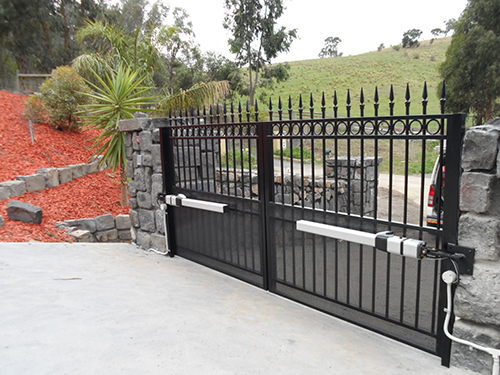 With years of experience in automating gates, our team will supply and install a gate motor that perfectly compliments your gate. We do everything we can to minimise issues, but sometimes things go wrong. That's when our service team roll into action. Contact us, and we'll have someone to you within 48 hours*, or your service call is free! Just another way Sidcon puts customers first.